Our passion is to promote love and understanding between people and animals through rescue, play, nutrition and education. Conveniently located on Pearl Street in the historic West End of Boulder, Farfel’s Farm & Rescue offers unique, high-quality goods and services for you and your pets. These include one-of-a-kind collars, harnesses, leashes, treats, natural premium food and tons of tough toys. Farfel's is thrilled to rescue 300 urgent dogs a year from high-kill shelters in four southern states. 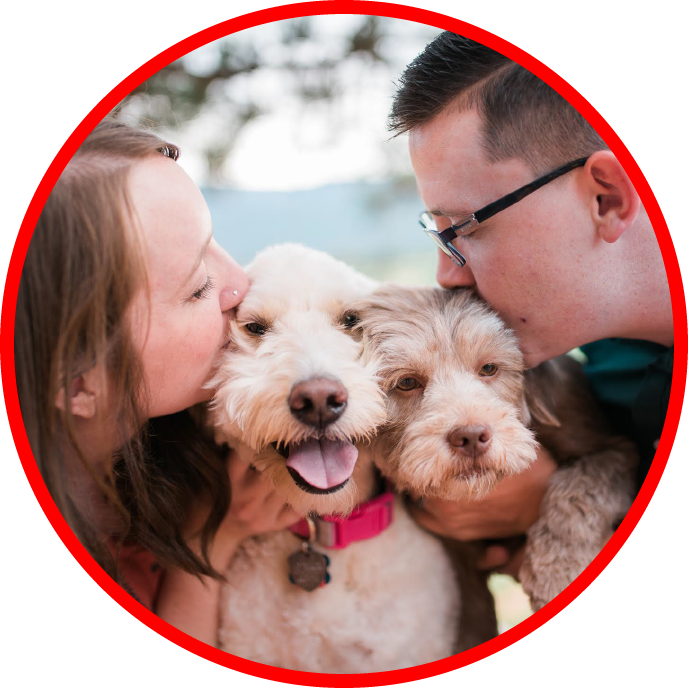 Since 2005, Farfel’s has been known as Boulder’s only dog and cat boutique and rescue. Farfel’s Farm is open seven days a week, from 10am to 6pm everyday except Sunday, when we are open from 11am to 5pm. Please stop by with your dog for a sampling of locally-made treats or just to say hi! Take home your new best friend! © 2019 Farfel's Farm and Rescue.